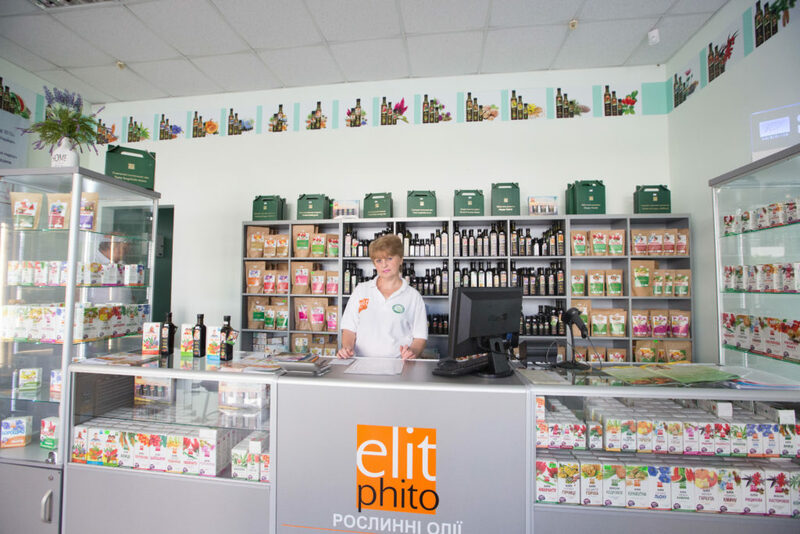 Elitphito RPC was established in late May 2010. 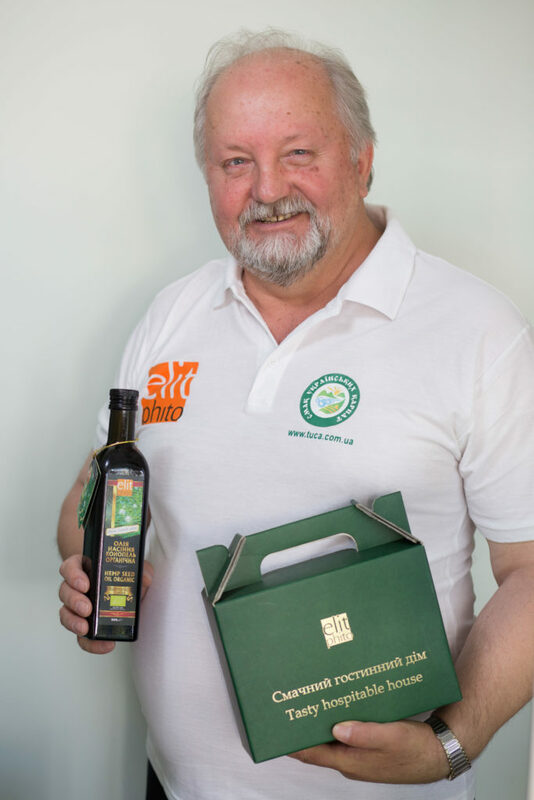 It has grown into a company with its own research and production facilities, a laboratory and a team of professionals who develop and make products that are used to prevent diseases, improve health and general quality of life. 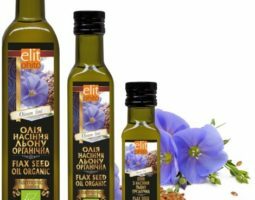 The products are sold in many countries of the world – Germany, Austria, Czech Republic, Poland, Slovenia, Slovakia, Bulgaria, Australia, the USA and Canada. My passion is extensive experience of work at state-owned and private companies, trips across Ukraine and Eastern Europe, exchange of experience with Ukrainian and foreign companies – all this has inspired me to set up my company. I am proud that our company and its products are known all over the world. 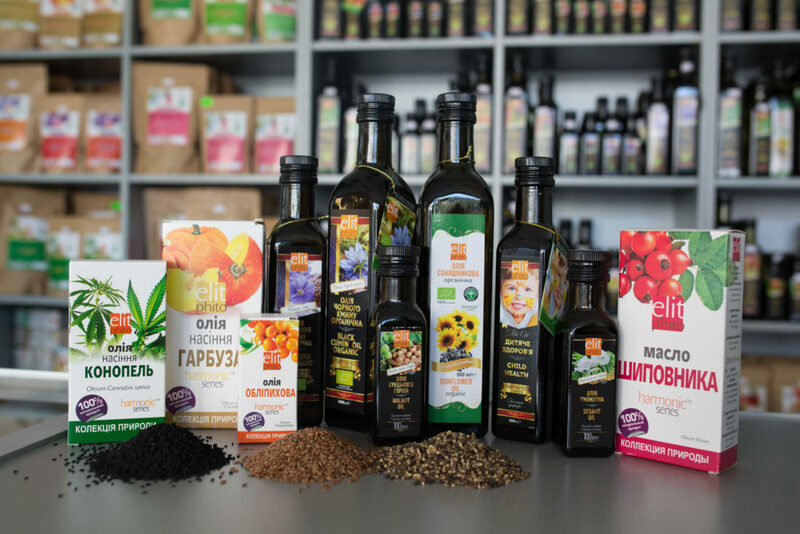 We have professionals working for us and we have been recognized as the best in Ukraine on numerous occasions (awards for 100 Best Products, Best Exporter, Triumph 2013, 2014 and 2017). Trust for me is the quality of products recognized in Europe and the US. 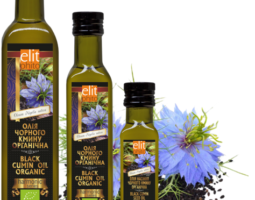 Elitphito products are an ideal combination of modern technologies and ecologically clean vegetative components. 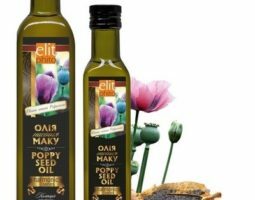 The company produces natural oils made from buckthorn, rosehip, cedar nut and walnut, black cumin, amaranth, linen seeds, pumpkin seeds, milk thistle, watermelon seeds, sesame, poppy seeds, cannabis, mustard seeds, wheat and pine germs, castor etc. 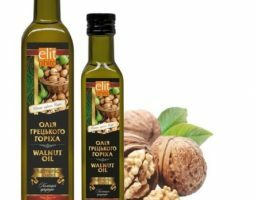 My company has been member of the Carpathian Taste PU since 2013 and the products are labelled with TUCA TM. 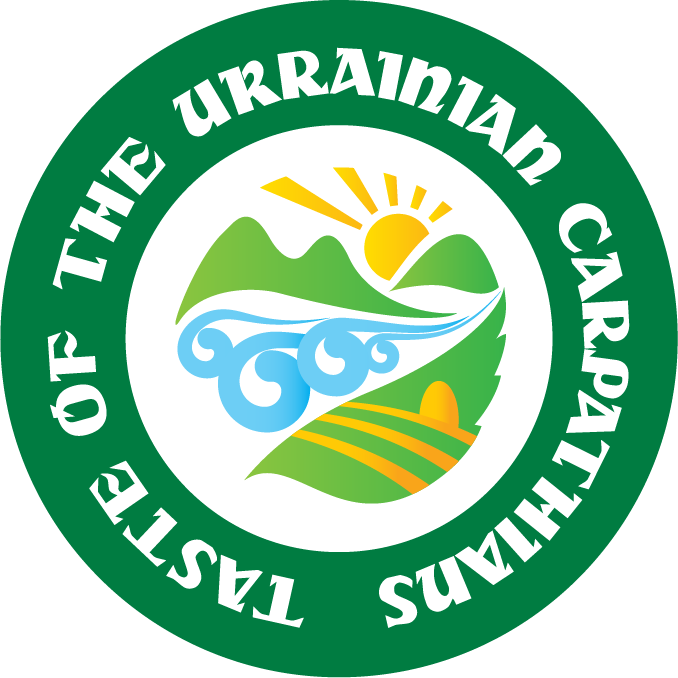 In such a way, we are promoting the development of quality products on the territory of Ukrainian Carpathians together with other producers from Ivano-Frankivsk, Transcarpathian, Lviv and Chernivtsi regions. The company expects new ideas from TUCA brand and TUCA colleagues. Through combining the experience of leading producers all companies united under the PU will become stronger and, thus, more successful.